It’s that time of year again, quicker than you can say ‘My beard is Audacious’, Christmas slaps you in the face. From Christmas work parties to family events, you’re going to want your beard looking devilishly handsome. However, have no fear bearded one, we’ve put together a fantastically hirsute list of our 5 ‘must-haves’ this Christmas. From cheeky cads with villainous twists to superbly manly beards to the supremely wild Sasquatch of beards, we’ve got you covered at the Audacious Beard Co this festive period …. 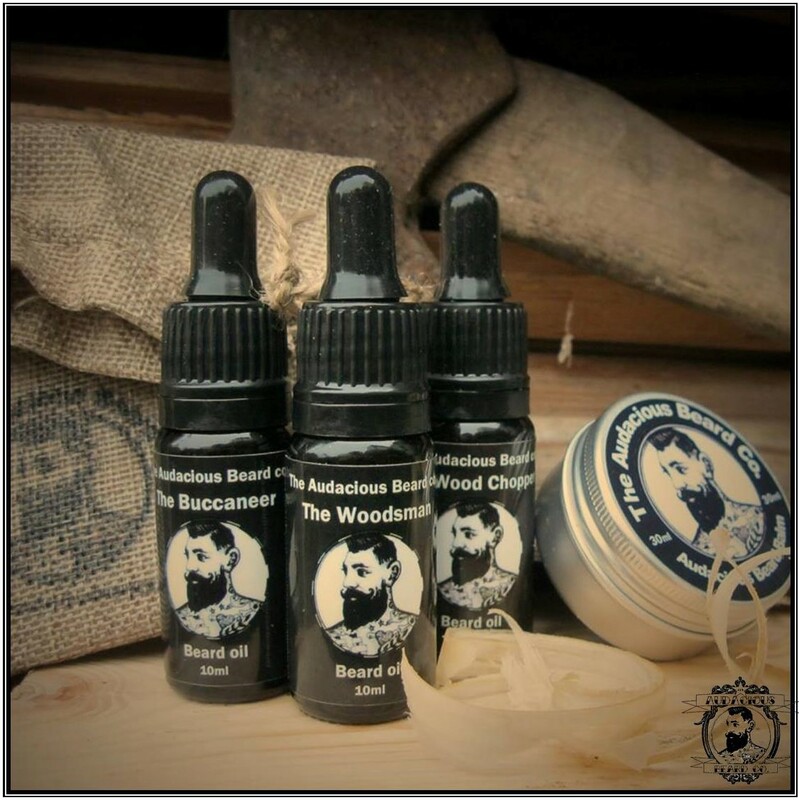 A beard oil fit for the most magnificent of beards! Our Firecracker beard oil comes from our much anticipated limited edition Cirque du Barbe range. The Firecracker takes you to places you’ve simply never been before, it’s signature fresh woody scent combined with warming spicy notes and with a pinch of everything sweet to top it off leaves you truly dazzled! The Firecracker beard oil will truly set you apart this Christmas from any other gent from a bearded disposition. Just make sure you grab this intoxicating beard oil whilst you still can! Nothing shouts Audacious more then our limited edition Cirque du Barbe collection. Make sure you check out our Mighty Moko and Zazel beard oils in this stunning range. A brilliant moustache is often encouraged by one key product: moustache wax. All natural and handmade, our moustache wax knows no boundaries. From jaunty curls to the wildest of whiskers, our moustache wax can tame and maintain anything! So whether you’re buying for yourself, or pointing a loved one in the right direction, our moustache wax is the perfect gift for maintaining those meticulous moustaches going into the party season. If the office Christmas party got out of hand, have no fear, wash away your perils with the Audacious Beard Shampoo Bar. Created especially for beards and moustaches, our fabulous shampoo bar only uses the finest ingredients such as Shea butter, Avocado, Olive and activated charcoal, mixed with blends of essential oils, specifically with the aim of keeping those fabulous whiskers clean, refreshingly soft and smelling Audacious. Don’t forget, The Audacious Wooden soap dish is now available in stock and perfect for storing your Beard Shampoo bar. Another mouthwatering offering from our Cirque du Barbe range. Maintain your manly persona this Christmas with our Mighty Moko beard balm. Beard balms are an essential tool to anyone gent serious about proper beard care, grooming, and maintenance. Mighty Moko’s musky aroma fuelled with peppery and woody aromas combined with its sweet seductive notes is not one for the disconcerting gent! We’re absolutely delighted with our Cirque du Barbe range, make sure you check out the entire collection, you won’t be disappointed. Any self-respecting beardsman needs a beard comb to ensure their beards look the business. Keep your beard looking audacious this festive season with our beard comb. We don’t do ordinary at the Audacious Beard Co, our superb beard comb is Saw cut then polished using the finest Nanmu wood, famed for for its uses in boat building and architectural woodworking. The Audacious Beard Comb makes the perfect stocking filler or a gift for those secret Santa’s for those bearded friends or colleagues. We’d like to wish the Audacious community a very happy and very bearded Christmas and New Year! If you do nothing else this Christmas just remember … Feed the Beard and make it Audacious! We’re GIVING AWAY 3 Audacious Christmas Beard Gift Sets ! Visit us on facebook to find out how you could win one of three Audacious Christmas Beard Gift Sets. We are GIVING AWAY this ‘Beard I Love’ gift set along and Audacious wooden presentation box. The entry with the most likes will be announced as the winner on the Thursday 14 June 2018. If you can’t wait to find out if you have won use the code ‘DAD15’ for 15% OFF any of our Audacious Beard grooming gift sets. Win an Audacious Christmas Beard Grooming Gift Set and Wooden Presentation Box. Visit us on social media to find out how to take part and win an Audacious Christmas Beard Grooming Gift Set and Wooden Presentation Box. Oh and as well as our three November competitions, we will be giving away one of these gift sets in December. So keep those customer photos or feedback reviews coming in. Why not try out some of our beard and moustache products for national men’s grooming day on Friday – use the day as an excuse to celebrate and show some love to your awesome whiskers! 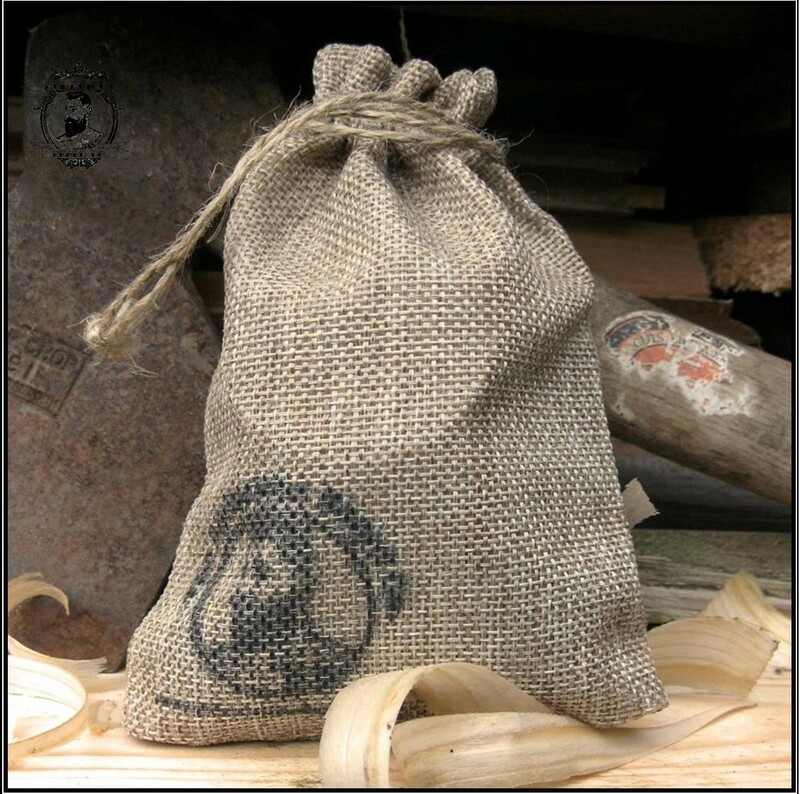 Or to show someone just how awesome you think their beard really is….